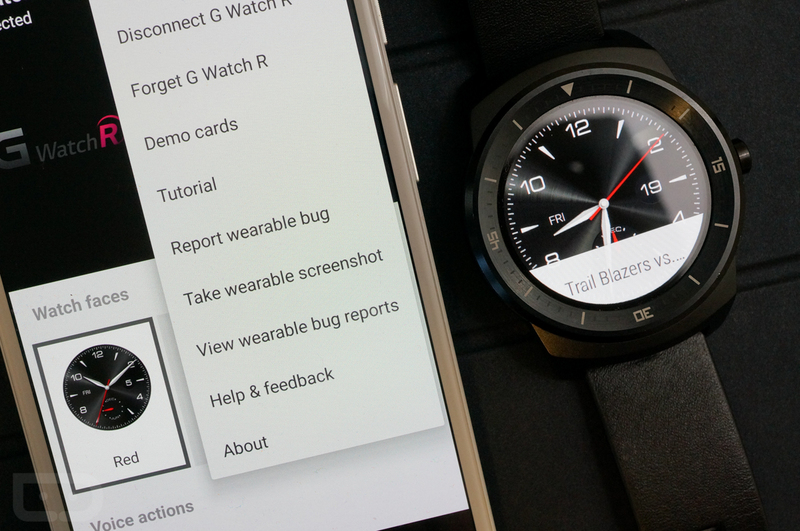 With Android 5.0.1 for Android Wear, we not only got a whole bunch of useful tweaks to the experience, including official watch face support, but Google also made the process of taking screenshots insanely easy. For those not familiar with screenshots on Android Wear, just know that before the 5.0.1 update, it involved adb, way too much typing to do such a simple task, and the pushing and pulling of all the things. 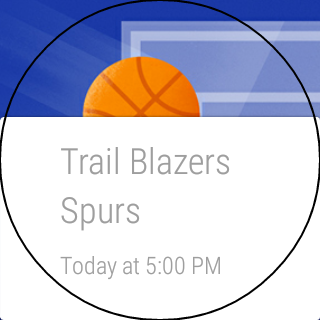 Now, you can snap screenies with the tap of a couple of buttons in the Android Wear companion app. 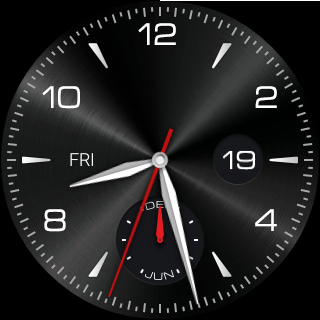 As you can see in the image above, all you have to do is connect to your Wear device running 5.0.1, open the Wear companion app, then tap on the Wear companion app’s action overflow menu, and you should see the option to “Take wearable screenshot.” Tap that and your phone will send a request to your Wear device (which appears to just mean that it is snapping a screenshot, since you don’t have to approve anything on your watch). Once it finishes, you will have a notification on your phone that includes the screenshot. Once that notification arrives, you can tap on it to send it wherever you please through Android’s share menu. Unfortunately, that seems to be the only option – there isn’t a “save to phone” choice. It’s also not clear where the screenshots are being (temporarily) stored or coming from. In the old method, they were actually stored on the watch, though each time you take a new screenshot now, it comes out as “screen.png,” so that would mean it is either overwriting previous screenshots each time that you take a new one, or it is deleting them after you send. But yeah, that’s it. Screenshots! Much easier, for the most part. Note: In order to see the option appear in the Wear companion app, you may need to have Developer Options unlocked and turned on through your phone.